Josh is originally from Pittsburgh, Pennsylvania. He attended UC Berkeley where he worked in the lab of Prof. Matthew Francis on the synthesis of artificial photosynthetic systems. 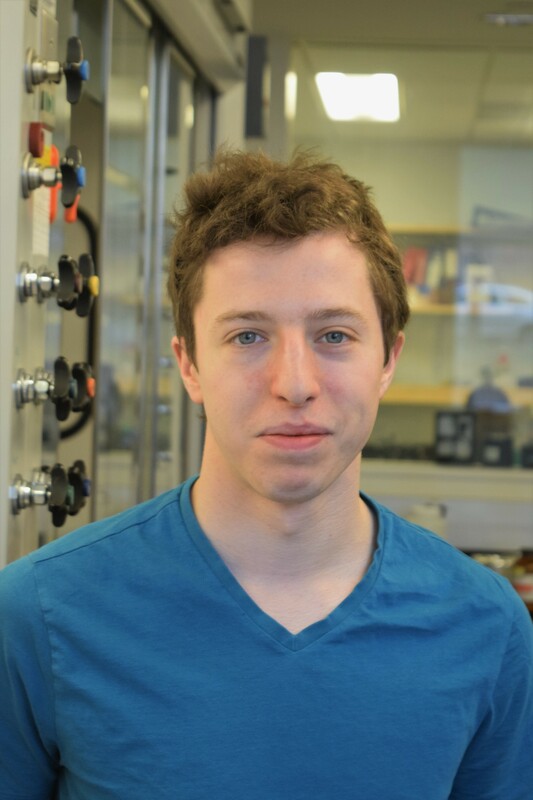 Outside of lab he enjoys reading, rock climbing, and home brewing.